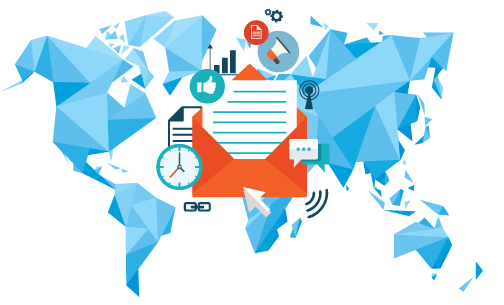 Email marketing campaigns are an essential marketing tool needed to market the products and services in less time and reaching to large audiences. Most of the times the emails sent either donot reach the target audience OR are filtered out by customers since they are irrelevant to their current taste and preferences. As a result low number of leads/conversions occur resulting in spending your marketing budget without any ROI. Strategy is formulated in consultation with customer and regular follow-up is maintained. Creation and maintenance of a healthy contact list is done. Innovative and responsive Email templates are developed to suit customer’s requirements. Customer segmentation for proper Email targeting and follow-up Emails are properly managed. Effective tracking of the running campaigns, analysis using exhaustive tools, and periodic reporting are supported. © 2019 Nikoways. All Rights Reserved.